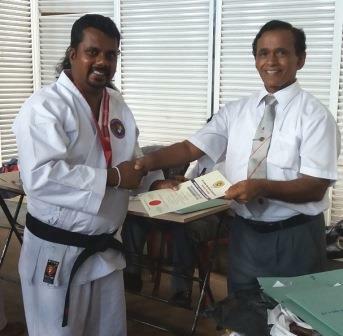 Shihan Saman pushpakumara's dream came to a reality. 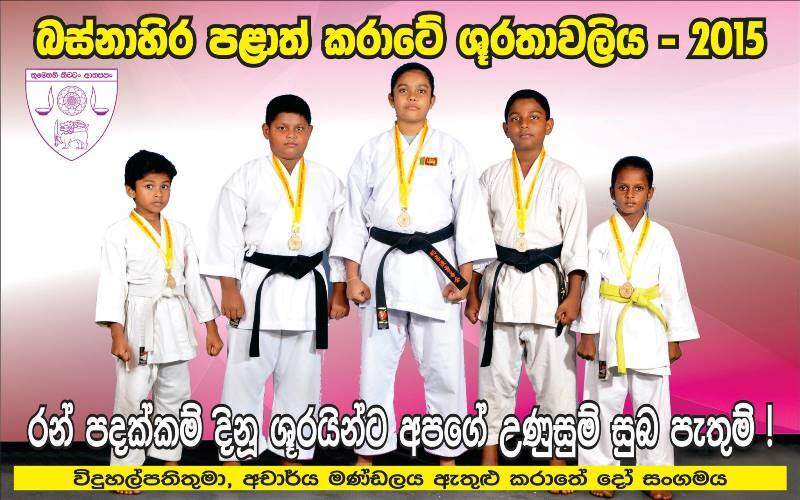 This is his greatest achievement.Yuzenkai Srilanka Dojo and Head office has be established with a grand opening on 17th of January 2016. 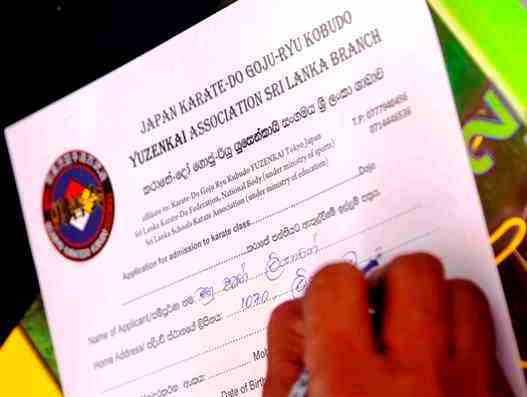 Yuzenkai Sri Lanka Will Grow Larger with this step. 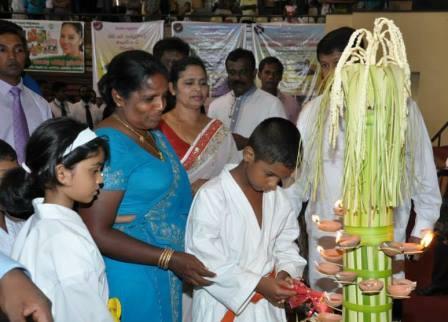 The ceremony opened with the Chief Minister of the Western Province in attendance. 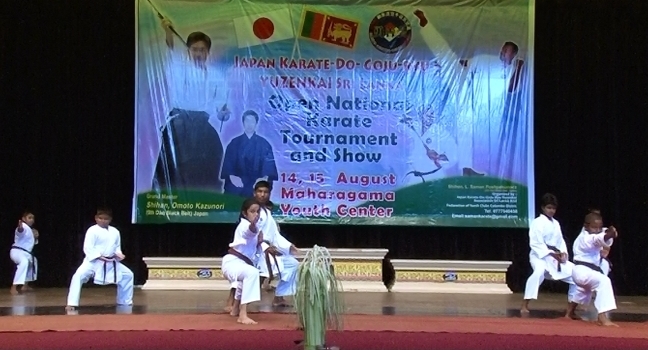 And the secretary of the Sri Lanka Karate Federation also participated for this big event. 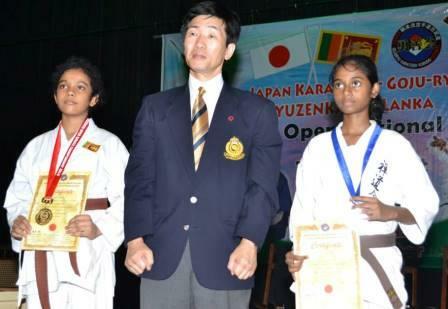 Yuzenkai Japan thinks Sri Lanka has the possibilities to become a interchange place of Yuzenkai members from the viewpoint of convenience of access, sightseeing,traditional culture, comfortable climate, goodness of security and cost performance. 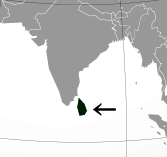 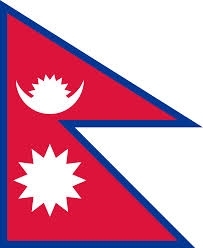 Home Address: NO.1101/7, Liyanagoda,Pannipitiya,Sri lanka. 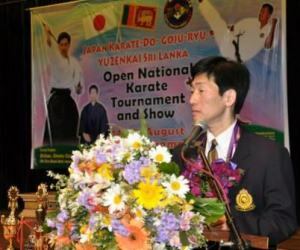 years as the urban Council Member and District Sport minster .He is engaged in a lot of social contribution activities. 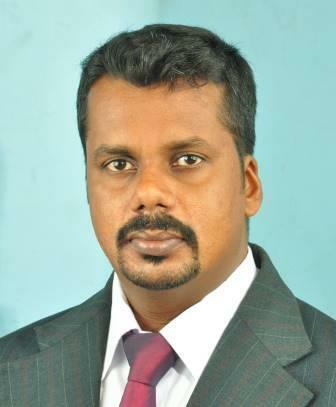 There are a lot of fans of his character.He has wide networks, and is being surrounded by always a lot of supporters. 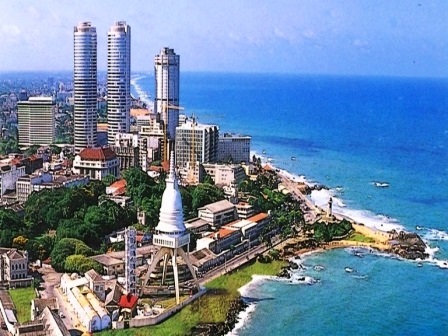 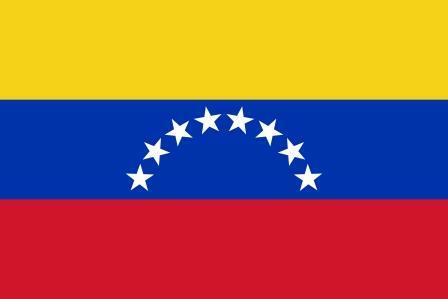 I am convinced of the large contribution of his ardent activity to the development of Sri Lanka. 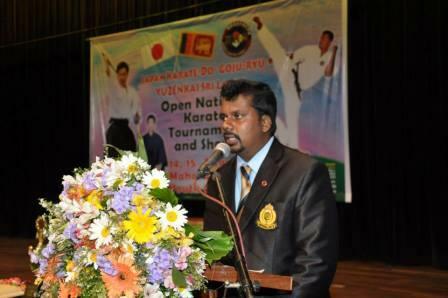 Shihan Saman is taking an active part for years as the urban Council Member and District Sport minster .He is engaged in a lot of social contribution activities. There are a lot of fans of his character.He has wide networks, and is being surrounded by always a lot of supporters. 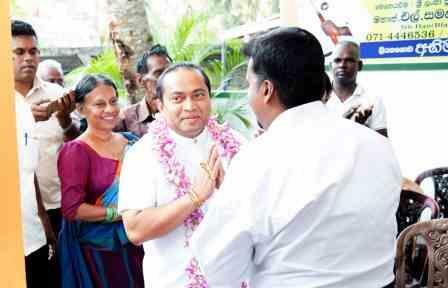 I am convinced of the large contribution of his ardent activity to the development of Sri Lanka. 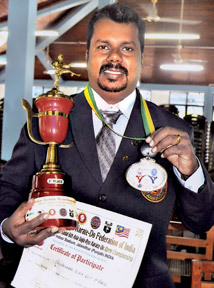 He is a strong man who won thechampionship in the Kumite section of Asian Goju Ryu Karate Open Championship held at Punjab of India in 2012. 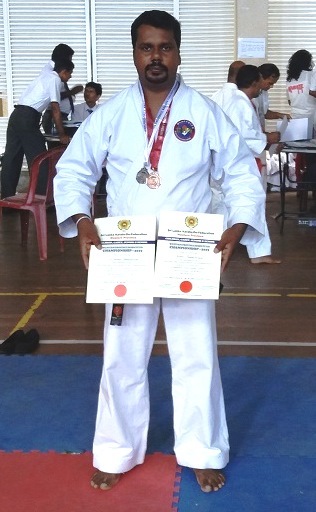 Shihan.LSaman Pushpa kumara has participated for the western province Karate Championship 2015 held on 13/12/2015.And he has won the 1st place from Kumite and 2nd place from Kata .This championship was for the Karate Chief Instructors all over the western province . 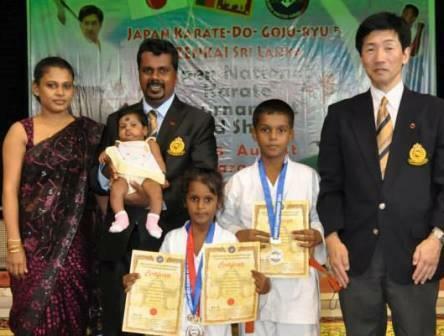 Shihan L.Saman's son and daughter won the All Island Goju Ryu Karate Championsip. 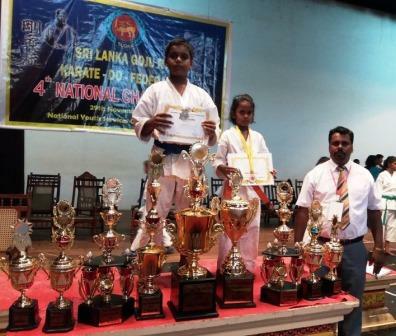 His daughter was 1st place and his son is 2nd Place. 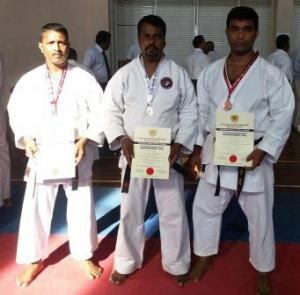 Saman Pushpakumara, a Councillor of Maharagama Urban Council, who represented Sri Lanka at the 8th Asian Gojuryoa Karate Open Tournament clinched a gold medal in the 75 kg Kumito event. 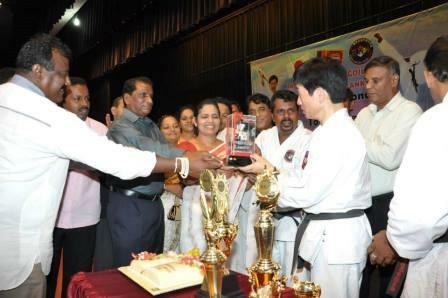 He was selected as the best sportsman and all-rounder at the tourney and he was honoured presenting a gold plated Championship Cup. 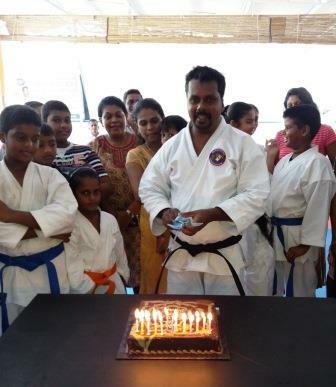 Along with this victory Pushpakumara was appointed as a senior coach and referee in Asian Karate Tournament and he was also promoted to international Black Belt – 6 category.Pushpakumara took to the Karate Sport in 1988 and he had won more than 20 gold and silver medals up to date. 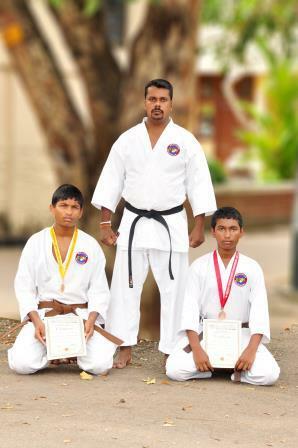 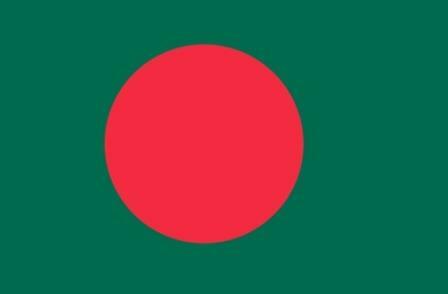 He was able to clinch a silver medal at the Asian Karate Tourney held in India in 2011. 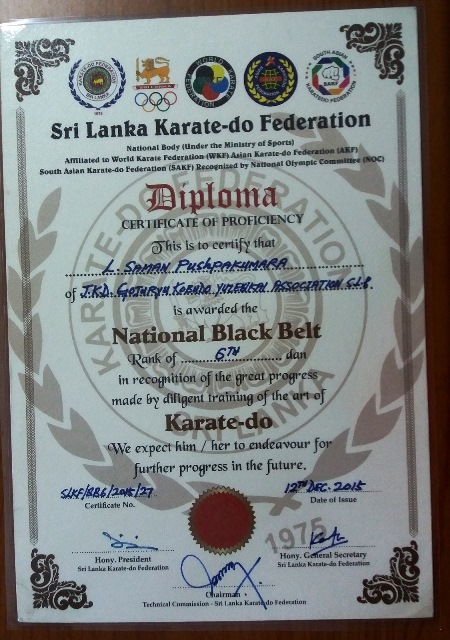 He expressed his thanks to his Karate Coach and Instructor, Japan Karate, Gojurya Ashikai Association Chief Instructor Sense H D C P Perera Black Belt – 6 for helping his victory. 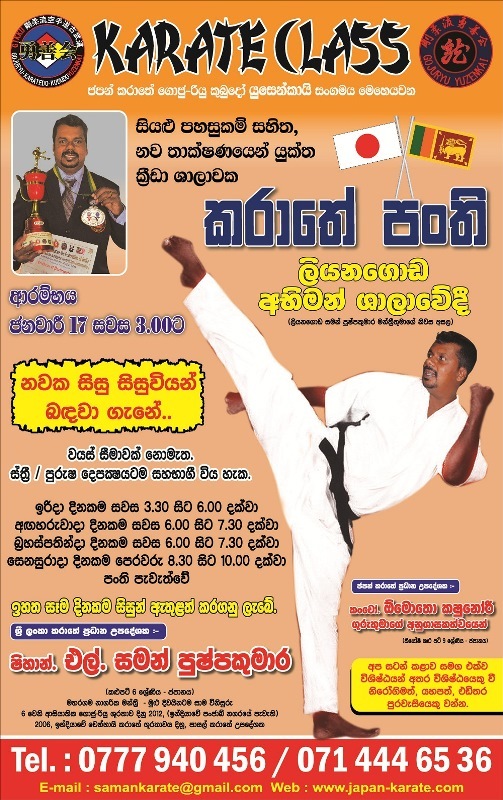 He has been invited to represent Sri Lanka at the Asian Karate Tourney to be held in Malaysia in 2013 and to the International Karate tourney to be held in Hong Kong. 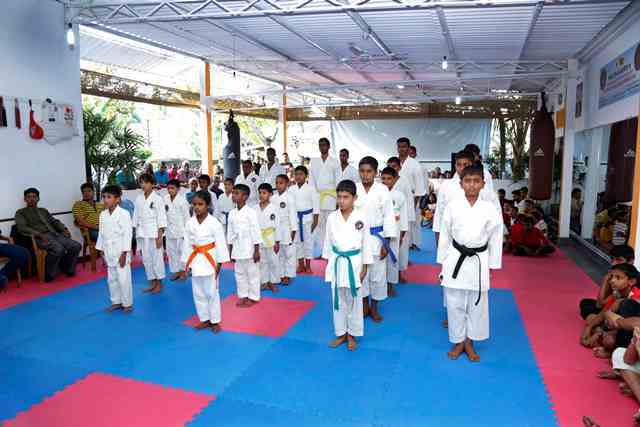 A special ceremony to welcome the victorious Sri Lankan Sportsman Pushpakumara was held recently organised by Maharagama Urban Council and the Western Provincial Sports Ministry at Maharagama UC premises. 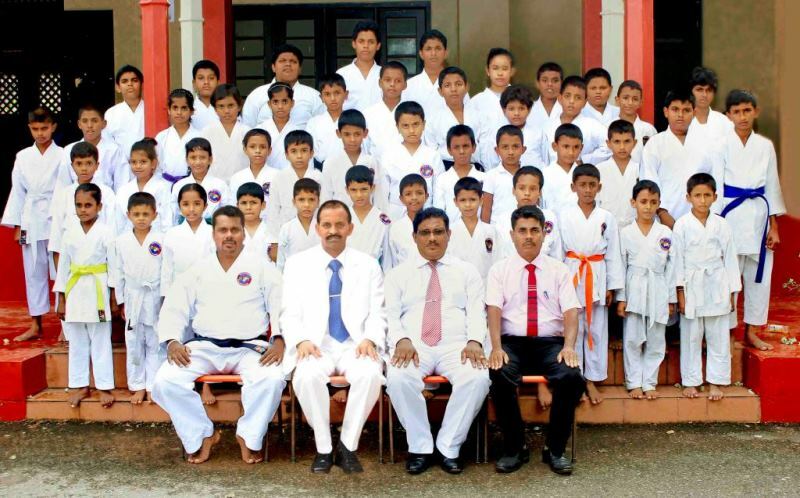 The Provincial Sports Minister Upali Kodikara, the Chairwoman of Maharagama Urban Council Mrs Kanthi Kodikara and all the 22 Urban Councillors were present at the welcome ceremony to greet their colleague. 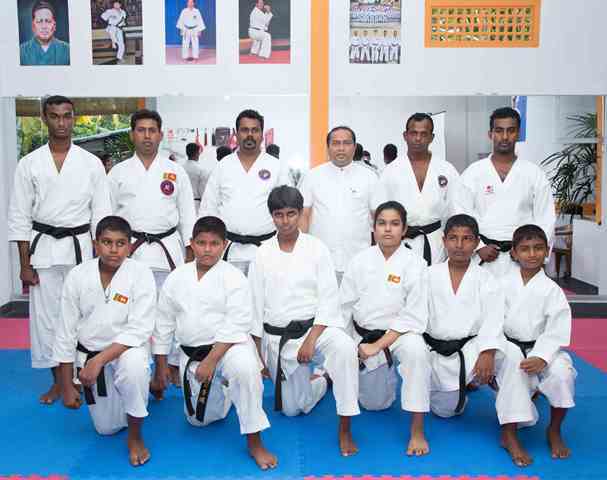 "First Japan Karatedo Gojuryu YUZENKAI,Srilanka Open NationalKarate Tournament and Training Camp"had successful gone with the sports ministers ,the great politicians, each Ryuha Shihans and 500over participants by the effort of Shihan Samanon on 14,15 August2014. 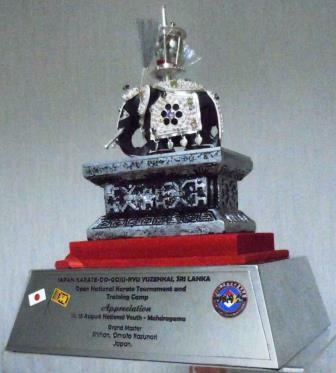 The commemorative gift to Kancho Omoto in "First Japan Karatedo Gojuryu YUZENKAI, Srilanka Open National Karate Tournament and Training Camp". 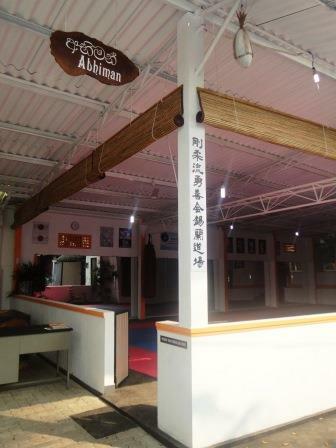 Craft goods using valuable ebony. 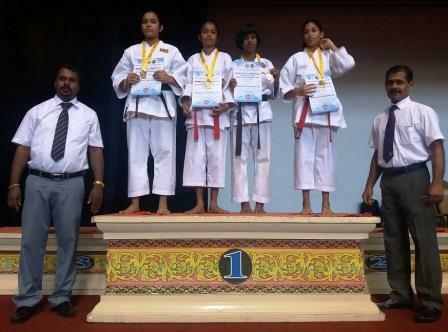 Two students of Shihan Saman won the all island karate champion ship first and second place and also the western province karate championship first and third place too. 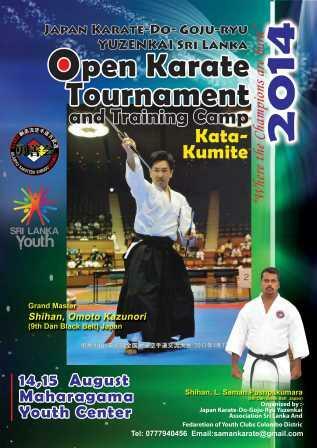 Sri lanka karate federation will be hosting a tournament of all karatechief instructors in sri lanka (22nd of December 2013) and he is also take parting for this tournament for yuzenkai association by kata and kumite.